One of the biggest hurdles people over 50 have to overcome is the mindset about their age. 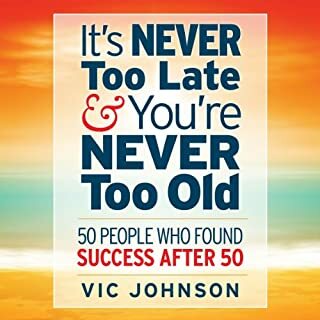 There’s an old cliché of “age ain’t nothin’ but a number.” But as we all know, getting older does have certain obstacles such as dwindling health, limited income, and the end of long-time careers followed by “now what in the heck do I do?" 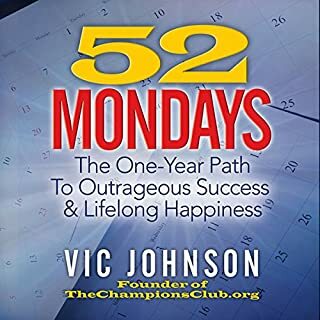 "If you knew what can happen in the next 52 mondays it would take your breath away." Stop and think about it. If you had started something new and worked on it every week since one year ago, what might you have been able to accomplish? Twelve months, after all, is plenty of time to start accruing success. Without the cooperation of your subconscious - the deep recesses of your inner self - change can be difficult to impossible. You might consciously have tried to lose weight. But if your subconscious mind was fixated on fattening food and how difficult exercise was, the experience was probably a challenge or a dismal failure. Therefore, changing one or more aspects of your life can’t occur until you affect change on your subconscious. Lets face facts, writing fiction and nonfiction, can be hard. You start off with a lot of motivation and begin typing on your keyboard or writing on paper. Eventually, you just get stuck, or as it's known by another term, you get writer's block. In How to Write a Book in 7 Days or Less, we provide actionable steps anyone can take to effectively write a book. 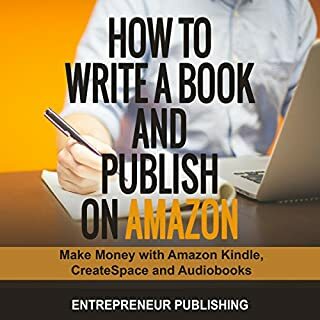 Write Your Book on the Side will show you how to write your first nonfiction Kindle book while you're working a full-time job, even if you've never written a book before. You'll learn how to come up with a winning topic, how to choose the right title, and how to publish your book in 10 easy steps. In this audiobook, you'll find countless examples, lessons, and insights into what it means to feel like you've failed and come out stronger on the other side. You'll learn insights from physicians, a golf professional turned college professor, entrepreneurs, a sales executive, and many more. As the world judges them, they are successful. They've achieved notoriety and prosperity in their chosen fields. However, you might be surprised to learn just how much failure they had to endure on their way to the top. Please note: This method has had proven success on many occasions when applied to non-fiction books. It may or may not be useful for fiction writers. Generally I have a dislike for the maelstrom of short ebooks and audiobooks self-published by wanna-be "experts". This isn't one of those cases. This one's useful and information-packed. Concrete tips on beginning and structuring your how-to ebooks. Much better than the title might suggest. 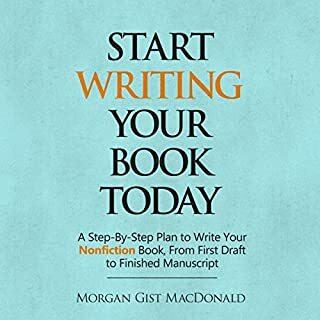 The book offers very solid and practical advice on managing the project of writing nonfiction books. The title might make you think he is offering a get rich quick scheme. 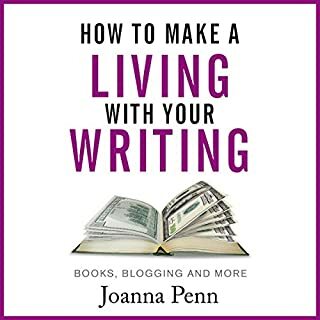 However the author lays out very helpful suggestions on the work needed to do before and after the actual writing process. The author focuses on writing a good first draft within one weekend. His advice would be extremely helpful for the new writer or riders who know they have more to communicate but just need assistance to manage the process. The narrator also does a very good job of communicating the concepts clearly making this and enjoyable read or listen and well worth the time. This audiobook was easy to listen to with lots of great information. It is filled with things that I had not thought to consider when writing a book. I have listened to it over and over to get all the information I can from it. I am excited to start writing my first book. 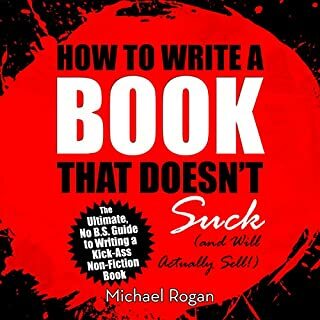 I've been listening to several audio books on how to write a book and this had such great information that was easy to follow. Vic's book is succinct and informative. He gets to the point with what seems to be the most important steps to writing a book quickly. Here we have someone who really can't write, writing a book about writing. I should have known from the title, but thought he must have improve since flunking English. He hasn't. I couldn't get past the first five minutes before I decided that I didn't want any advice from this person. I was amazed at the value in this book! I thought the author gave an abundance of really good information. I was so pleasantly surprised. I planned to listen to it again, soon! Would you try another book from Vic Johnson and/or Wes Talbot? 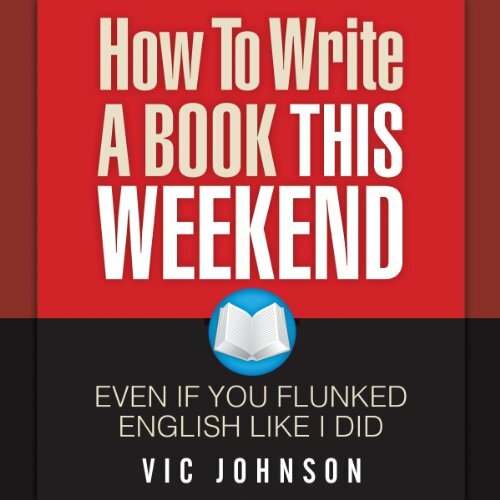 What could Vic Johnson have done to make this a more enjoyable book for you? Provide real information appropriate to the title. For instance the reason it only takes 24 hours is because you can record the book, pay a transcriber and hire an editor. That's some expensive useless advice. What aspect of Wes Talbot’s performance would you have changed? Quality Audio recording with some very useful steps to get that book out of the head and on to paper. 'to the point' step by step instructions. Great! I loved this book! Its exactly the tool I was looking for. the steps were simple and to the point in the instructions were worded in a way that was understandable to me it was like having a conversation with the author... great book.